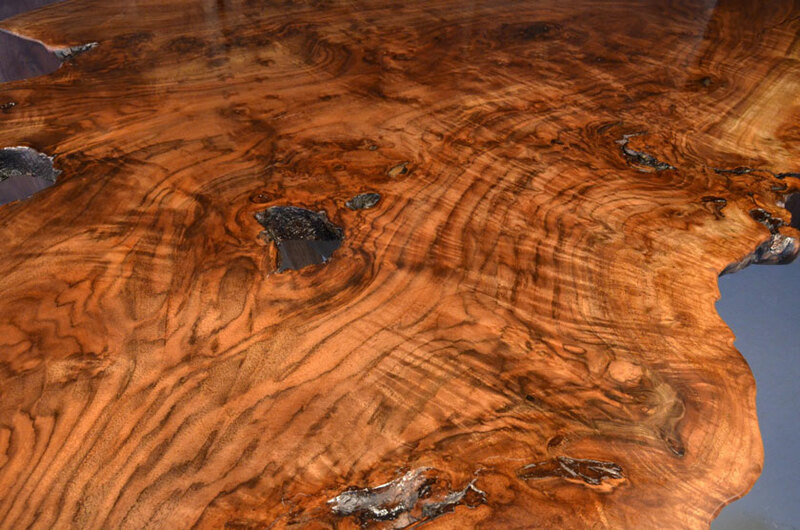 You can order your custom walnut dining table today for your home or office. 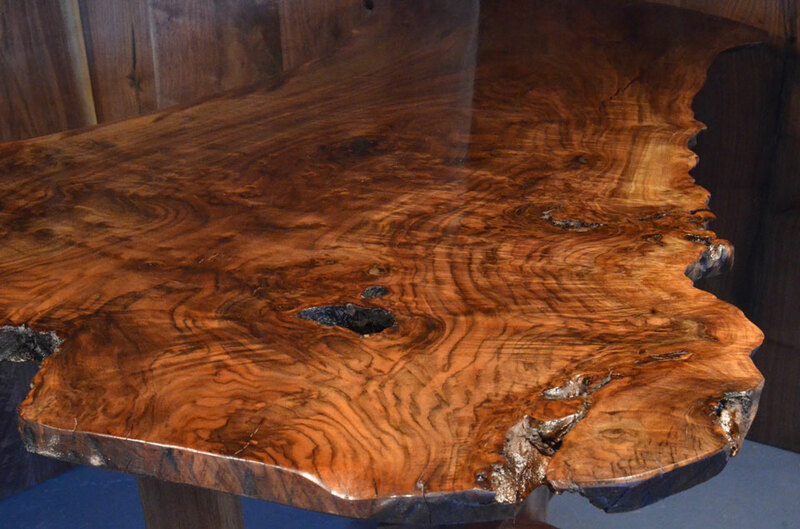 We build custom walnut dining tables with live edges, natural edges from recycled, repurposed, salvaged hardwoods such as walnut, cherry, maple, oak, bubinga and ebony. Our custom furniture is made with solar power at our off-grid wood shop by a master furniture maker. If we don’t have the slab you need we can custom order a slab especially for your custom table. 68″ L x 24/44″ W x 1.25″ Th. You can order yours today to be custom made for your home or office.